Connecticut: People With Disabilities Are a High Risk Group for Suicide; Legal Assisted Suicide Discussed as a Contributing Factor. 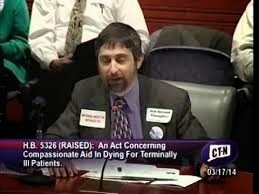 Until recently, the [Connecticut State Advisory Board] CTSAB was considering assisted suicide of the terminally ill as a separate issue from suicide prevention. 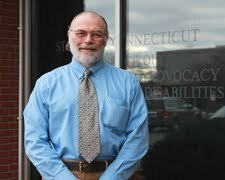 The active disability community in Connecticut, however, has been vocal on the need for suicide prevention services for people with disabilities.